Places to visit in thane: Mumbai is the most populous city in India. Mumbai is the financial, commercial and entertainment capital of India.Thane is a suburb of Mumbai. Although the culture is predominantly Maharashtrian, one can see influences of the cosmopolitan culture of Mumbai as well. Thane (Thana) was the terminus of the first railway in India built from Mumbai in 1853. Thane is known for its numerous beautiful lakes. 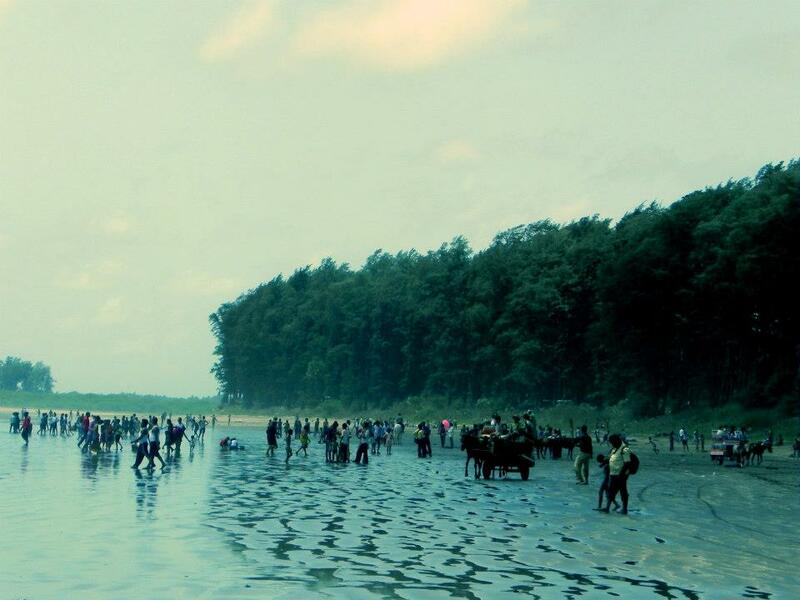 It is also known as Kelva or Kelwe Beach, where people can get lots of things to do like Camel Cart, Horse Cart etc. The best thing about beaches is The Perfect Sunset views. And as nowadays Pictures are life, so go and take as much pictures as you want, coz “when The Sun has set no other light can replace it”. If you want Peace for longer period there are beautiful Resorts to stay. The peace, The Greenery, Beautiful Views etc. This is also the best place for Pre-Wedding shot. One day Picnic spot. It is the full of fun package pack. 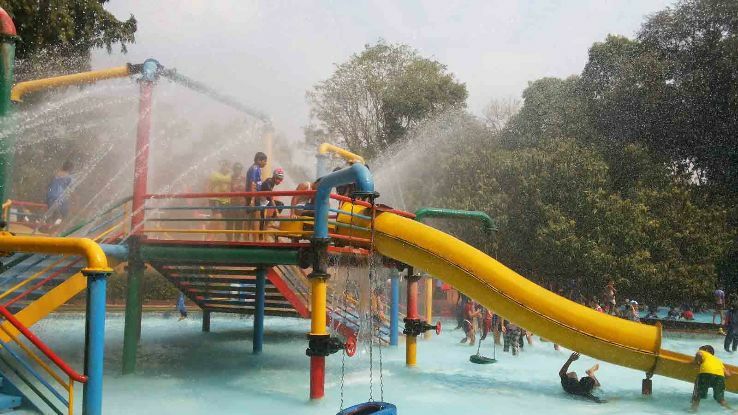 It has Water Park, Rides and Delicious thrilling Experience at Blue Water Café with Multi- Cuisine. “What is Life without Adventure”, so go ahead for roller coaster, Space ship and lots more and The Dinosaur world makes your eyes stick over there. The Aquarium, Tree Top Restaurant and Pet Farm. This place is for Everyone Kids for Picnic, Family, and hang out with friends. This place is for everyone like people come for walk either in the evening or early morning. Usually this place takes by Marathi Movies shooting, so if you wanna see any stars directly, give it a try. 😉 This place is for kids also as there are some food stalls and boating as well. This is nice place for privacy with friends or takes your Girlfriend there for peace time together with beautiful environment around you. If you truly like adventure things, you should visit this place once either with family or friends or your spouse. Do trekking for a day during monsoon . It is good for one night camping as well. Be Prepare to cook your own food. And take lots of water with you. You would love Nature over there. To Experience, awesome view from top of the peak, From Top best view of surrounding nature along with river. Ganesh Chaturthi has a very harmonious Festival in Maharashtra. And during Ganesh Chaturthi festival, it has huge gathering even it is far from Mumbai. This Ganpati temple is famous for it’s serenity and ability to fulfill wishes. Temple is well maintained. Architecture of this temple is so good. Overall this is so spiritual and calm to spend time with family. To get break from your routine in Mumbai, visit Bassein Fort, Peaceful Place. The true combination of history and nature. If you do not have your vehicle, you can take bus from Vasai station it takes approx. 20 -25 minute. It is also best place for photography. It is historic place, and if you know or not historic places are best for photo shoots. This Fort is big, you can spend a whole day here. : – “Shopping is cheaper than Psychiatrist”. For Shopping, Malls are best places to go. So in Thane Korum Mall is waiting for you with more and more famous brands for clothing, bags and etc. Even not only for shopping but also for Fun, Entertainment, foodies, Games, Movies etc. It is located near Cadbury Compound. The smell of Cadbury made me come to that place again and again. It is a Jain Temple in Lap of Nature. The Brass statue of Lord Mahaveer is main attraction in this temple. There is a tree in the temple complex where snakes can be seen on the tree which is considered as holy by the visitors. And it is called lucky if you see the snake once. It is far from hustle bustle of the city. So you may feel different level of peace of mind. There is fresh and good food available for all. There is neat and clean Dharamshala for overnight stay. 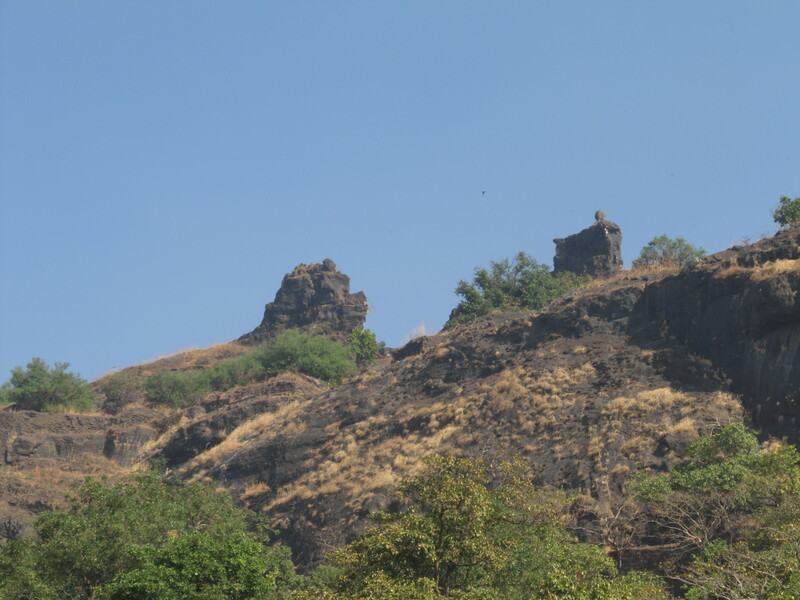 : – The one more trekking place in Thane. It has the most thrilling climbing like if you miss the right route after Shani temple, you may reach Machindragad. It is actual rock climbing without any safety but at the end you will a beautiful view from the top, which is worth going that far. The Beautiful place for Nature Lover and Butterflies Lover. Well maintained by Mr. Ovalekar, where you can see almost 60 – 70 species of butterflies in various milestones of their life cycle from birth to growth. You may see the birth of butterfly in Season and even witness people sing song on birth of butterfly. The owner of this place who is passionate butterfly lover. It would be educational trip too for kids and for youngster as well. Photophilic peoples are most welcome. Elephant parade in Mumbai: Heres what you need to know! Mumbai local New new Bombardier rake: Here’s what additional features it has! When travelling by the local train in Mumbai, many times the lights and fans get switched off for a few seconds. Why does it happen? Marine drive look alikes: Here are some places from india which are equally beautiful as Marine drive!